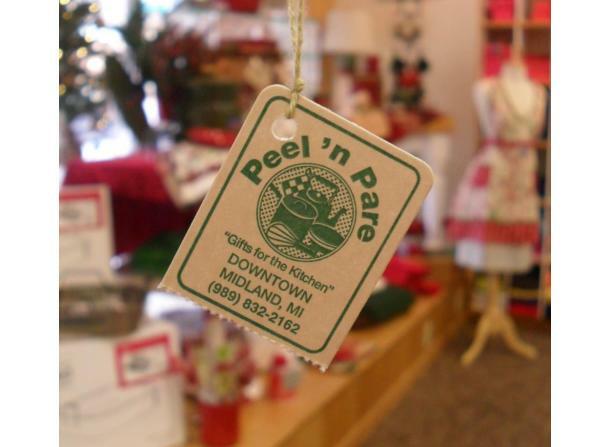 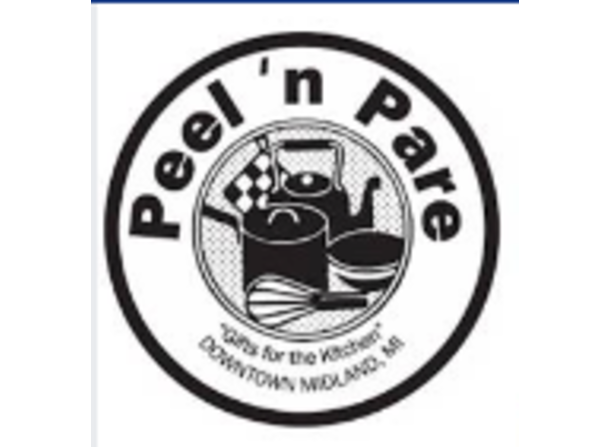 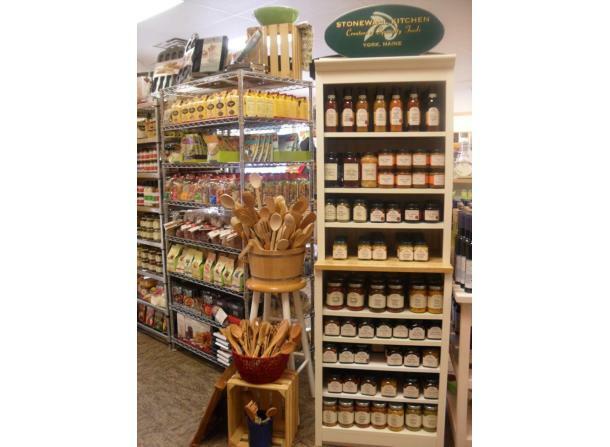 At Peel 'n Pare, we believe in high quality culinary tools and exceptional customer service. 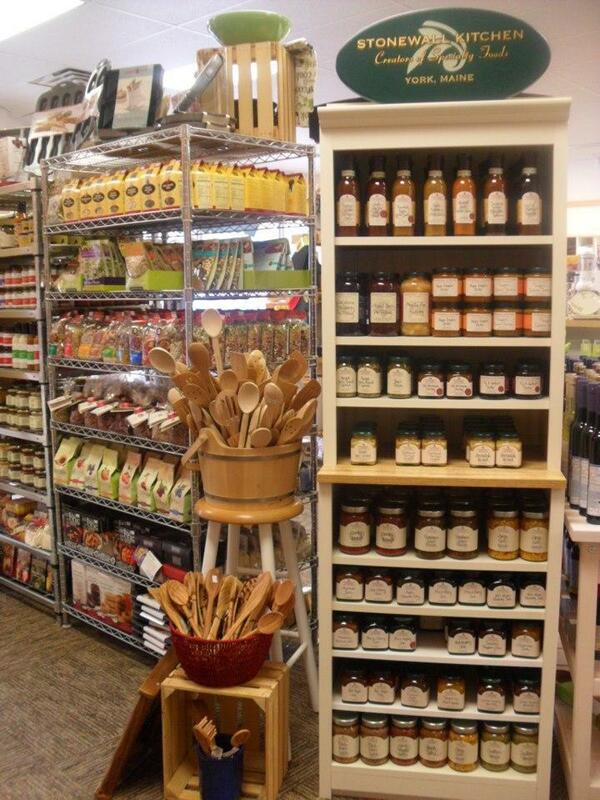 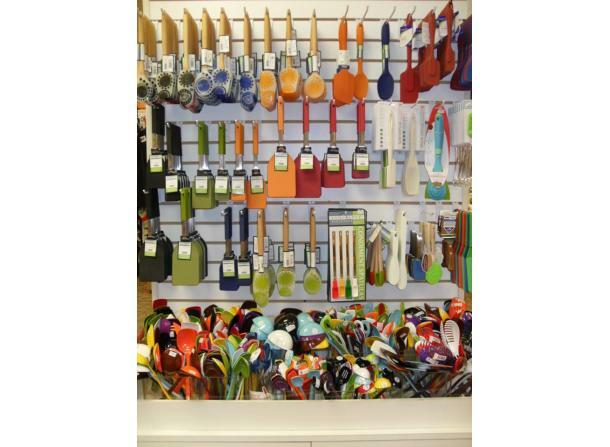 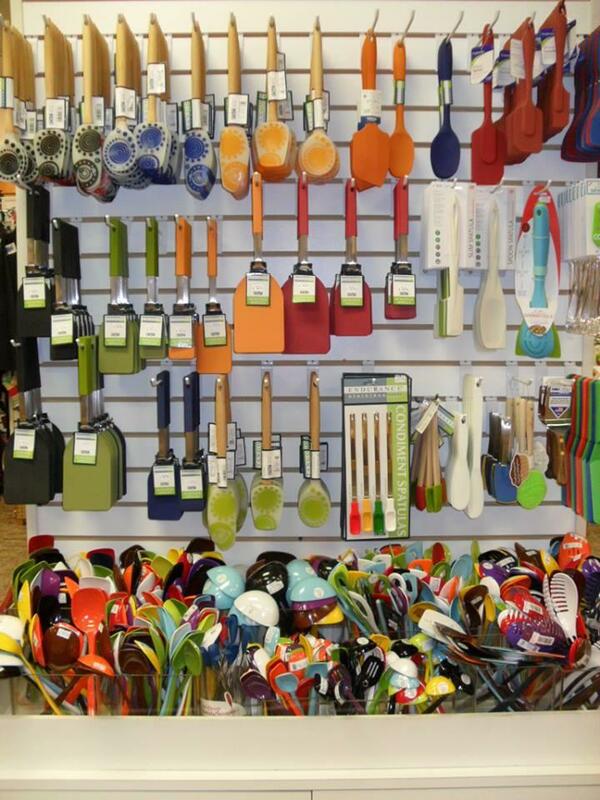 We offer a full line of Emile Henry, All-Clad, and much more! 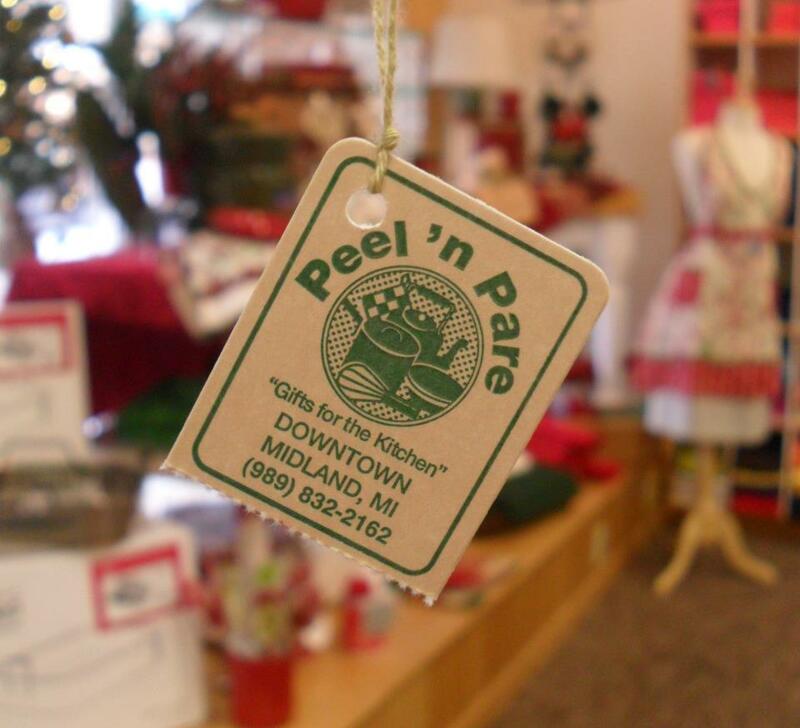 There is always a fresh pot a coffee waiting for you, so stop in for a treat while you shop.